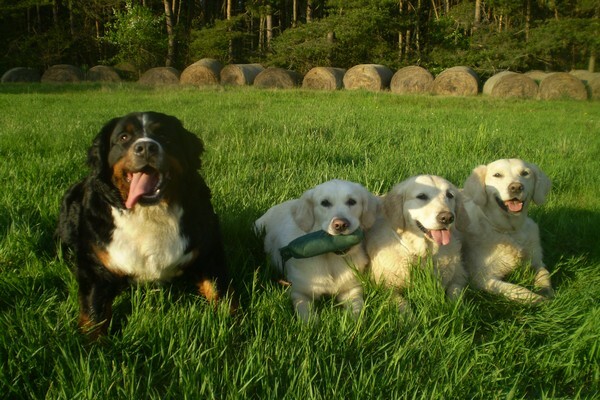 11.2.2009 We added new photos of our puppies - Archibald, Aaron, Aramis and Achilles. Sarah and Amy are the best friends and they really enjoy time together. 30.11.2008 puppies are seven weeks old. 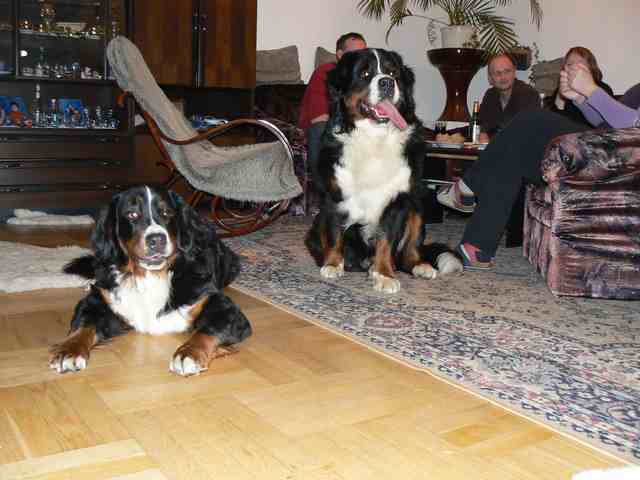 We had many visitors during the weekend, also their father Ursus came. New photos. 15.11.2008 we are five weeks old, new photos are here. Two males still try to find new owner. If you would like to have puppy from us, please contact us. 11.10.2008 puppies were borned - 5 males and 1 female. Unfortunately 3 females died. 4.10.2008 We added new pictures to photogalery. Sarah´s belly is still growing and the puppies should born next Saturday. 8.9.2008 after long time we have again news. We found for Sarah beatiful dog in Austria and we went there on Saturday 9.8.2008. And yesterday we got confirmation that we can expact puppies in October. If you are interested please contact us. 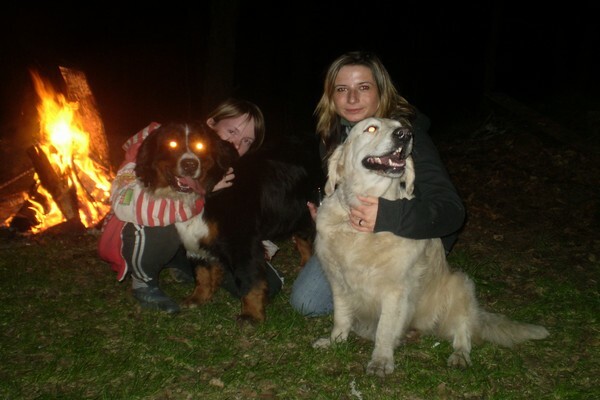 1.3.2008 This time we had club´s dog show in Ceske Budejovice so it was closed to my house. I had 20 compatitors in middle class and I got the second place - Excellent 2 Res. CAC. 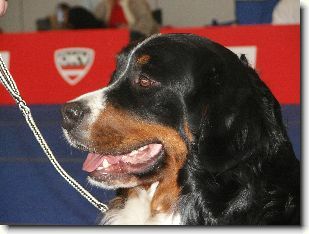 12.1.2008 I continue in my dog show´s career in new year. This time I had to travel long time to Olomouc. But I visited my brother Sebastian and we really enjoyed this weekend. There was also Bernadetta Valašské slunce. And I got mark Excellent 4 at the dog show. 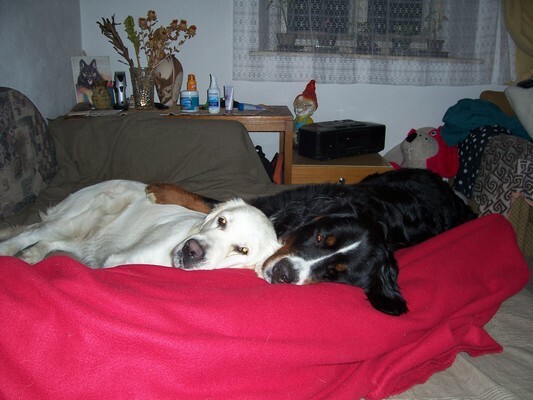 1.-2.12.2007 I visited International dog show in Wels, Austria and I had nice results (more in dog shows) and also some of my friends spent one night in our house. It was beautiful weekend and hopefully we will repeat it. 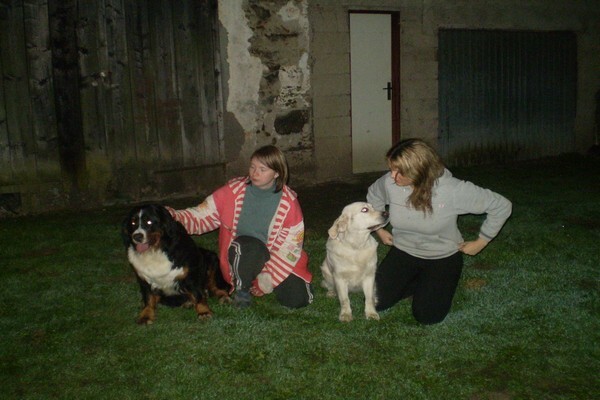 24.11.2007 I attend a breeding club control in Mlada Boleslav and I passed successfully and now I am officially a breeding dog. Now we have to find right dog for me. 19.21.10.2007 We decided to visit my country of birth - Slovakia. It was long journey and we spent very nice weekend there. 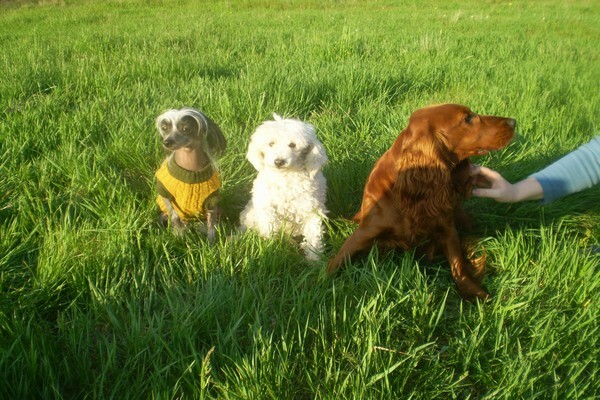 And I attend a club dog show in Velke Meder where I met my breeder, my brother and other friends. I also had nice result - Excellent 2, res.CAC. 10.-14.10.2007 I looked after my friend Aillin. We enjoyed this time and hopefully we will spend again holiday together. 14.9.2007 I passed RTG examination with results - HD 0/2, ED 0/0, OCD neg. 7.9.2007 The holiday finished and I have to go to school. But I like it there because I have there many friends. Hopefully in future I will be able to pass an exam.